Being small doesn’t mean you can’t be mighty. Forbes’ annual America’s Best Small Companies list looks at small but very successful businesses, and evaluates them using Bo Burlingham’s Small Giants criteria. The list celebrates maverick companies that focus on “greatness instead of growth,” equally prioritizing financial and nonfinancial areas, such as creating a great place to work and providing great customer service. Aside from those guiding principles, there is another key element that makes these companies great – the employees. Without hiring the right people, these organizations might not have made the cut. This made us wonder, how do these admired small businesses recruit the top talent who fuel their greatness? So, we spoke with three of this year’s honorees – Radio Flyer, the beloved childhood toy maker with only 100+ employees, Balsam Brands, the Christmas tree and holiday décor retailer with 120+ employees globally, and Bi-Rite Market, the local San Francisco grocery group with 300+ employees. These companies were willing to share their hiring strategies and explain how talent has contributed to their success. Whether your small business looks to grow or be great, consider these winning approaches to hire quality talent. 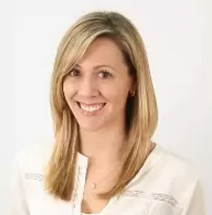 A single hire can make or break a small business, so culture fit is extremely important. As these organizations hire top talent, they use their mission statements to attract and identify candidates who fit the company culture. 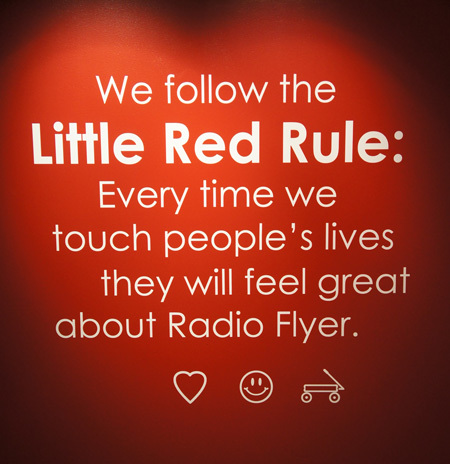 For almost 100 years, Radio Flyer’s mission has been to bring smiles to kids of all ages and to create warm memories that last a lifetime. When Amy Bastuga came onboard as Vice President of Human Resources, she leveraged the company history, mission and values to define their employer brand. “Incorporating our cultural cornerstones into our hiring criteria has helped us look for candidates who match our values and believe in our mission,” she says. When it comes to interviews, these companies put candidates through the ringer to assess skills and culture fit. Radio Flyer’s onsite interviews involve two thoughtful assignments to assess work ethic and cultural fit. The first is a writing exercise, where the candidate shares three successes and one failure in both their personal and professional life. The second is a homework assignment, where candidates bring 15 questions they want to ask about the company. Bi-Rite Market puts candidates on the store floor to assess culture fit. For two days, the hiring team observes how the candidate supports the staff and assists customers. They even apply a bit of stress to see how he/she reacts. If the candidate demonstrates humility, superior service and desire to work hard, then they have found a great fit. You’d think the company boss would be too busy to worry about the hiring process. But, these CEOs don’t watch from above, they get involved. When Sam took over the family business in 1998, he interviewed every candidate. 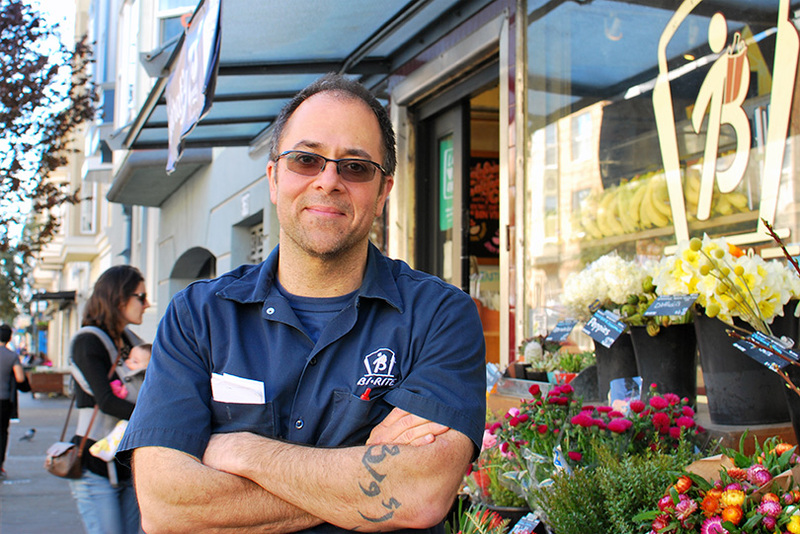 When Bi-Rite Market doubled in size 6 years ago, he had to be less involved. Now at 300+ employees, he still conducts interviews with leadership candidates and assists with reference checking. What’s his go-to interview question? “I ask people about their failures, and how they’ve dealt with failure," he says. Robert Pasin not only sees himself as Radio Flyer’s “Chief Wagon Officer,” but also as the “Chief Recruitment Officer.” He’s so focused on the company selecting and hiring the right people, that he interviews every candidate to assess if they are a great match long-term. Evaluating the candidate after the in-person interview is just as important as the interview itself. These companies invest time and energy to incorporate feedback from everyone involved in the hiring process. At Radio Flyer, the selection team gathers to learn from each other’s interview experiences. They also evaluate the candidate to determine how he or she will perform at the company. The scorecard has helped the company interview faster, and match talent better. It may sound counter-intuitive, but keeping a desk empty actually helps these businesses grow, and grow right. Balsam Brands has the same philosophy. The talent acquisition team is so focused on culture and skills fit that they would rather leave a position open and evolve it based on business needs than hire the wrong person. “While we may be very eager to fill a role, we never hire out of desperation. We take our time,” Claire says.